Hey Rebels! It is a new year and we are ready to start things off on the right foot! How are we going to get things done and set goals? With accountability and focus. 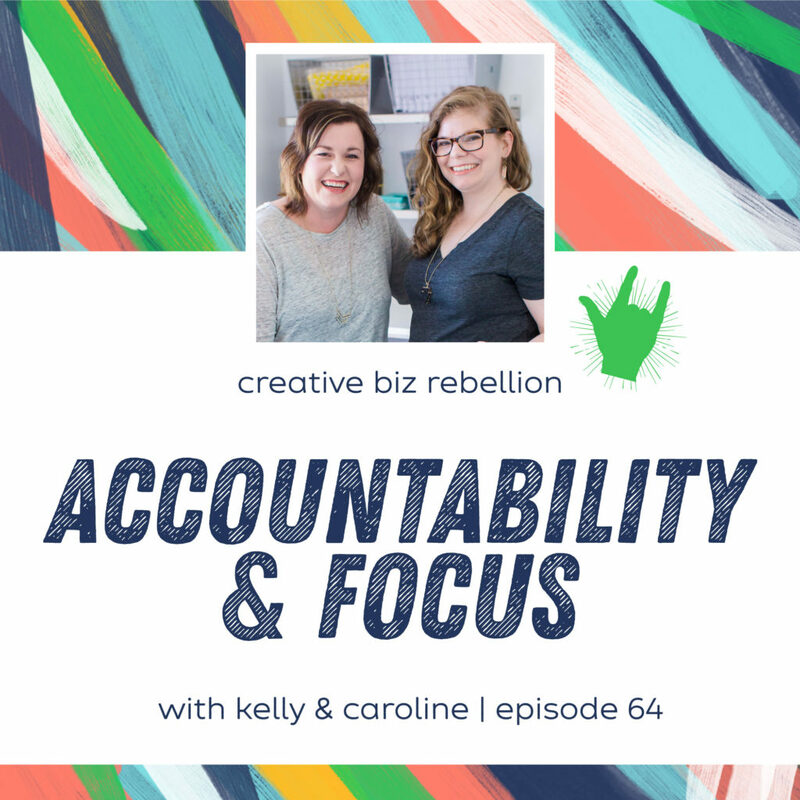 In this episode, we chat about how important accountability is to you and your business and how it has helped us grow. Introducing Rebel Sessions! Finally! Accountability groups for product based business owners! Join us for monthly discussions around topics that are specific to product based business owners. We will help you filter through the crap to help you and the members of your Rebel Session totally rock your product based businesses. Each Rebel Session will consist of 4-6 product based business owners including one of us – we want accountability buddies too! Want to join us? Click here for more info. JOIN THE REBELLION! Signup for our newsletter and get our fave list of Instagram hashtags FREE!